Calling all our eco warriors! 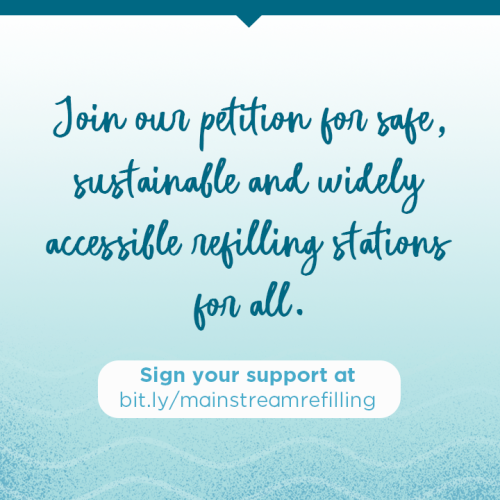 We need YOUR help to push for safe, sustainable and widely accessible refilling stations for househould and cosmetic products. Join us in helping make the Philippines a more sustainable place to live in - one that is kinder to Mother Earth. Sign your support at bit.ly/mainstreamrefilling. A five-year waste audit by the Global Alliance for Incinerator Alternatives (GAIA) estimates the Philippines throws away 163 million sachets everyday. 79% of “branded” plastic waste comes from food packaging, 12% from household and 8% from personal care products. Plastics can remain for 2,000 years or longer in our natural environment. If we continue business as usual, by 2050 there could be more plastic than fish in the sea by weight. Because it is produced from petroleum-based chemicals, it could account for one-fifth of the world’s total oil consumption, further accelerating global warming and deadly climate change. 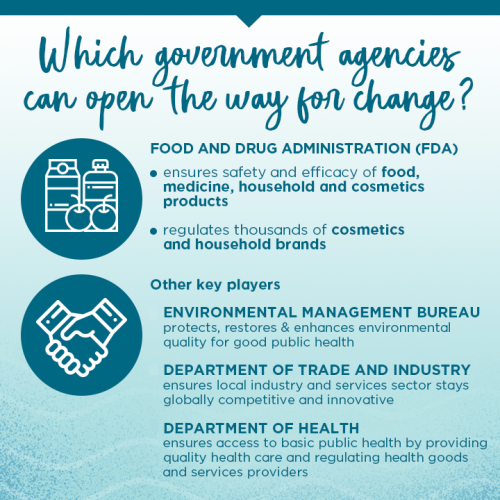 The FDA safeguards public health by ensuring the safety and efficacy of commercially available health products - such as food, medicine, household and cosmetics products - for all consumers, through the implementing rules and regulations of Republic Act No. 9711 - The Food and Drug Administration Act of 2009 and AO 2016-0003 (Guidelines on the Unified Licensing Requirements and Procedures of the FDA). We called attention earlier to the fact that human health and the environment are under threat due to excessive disposal of plastics. It is time, then, to reduce these effects by reducing the use of plastic packaging that continues to persist in the environment long after the contents are used up. Transformation begins with a mindset shift. Consider how drinking water refilling stations are reducing the disposal of single-use water bottles. An Illinois case study showed that a single mobile refilling station refilled the equivalent of 99,000 12-ounce plastic bottles a year. 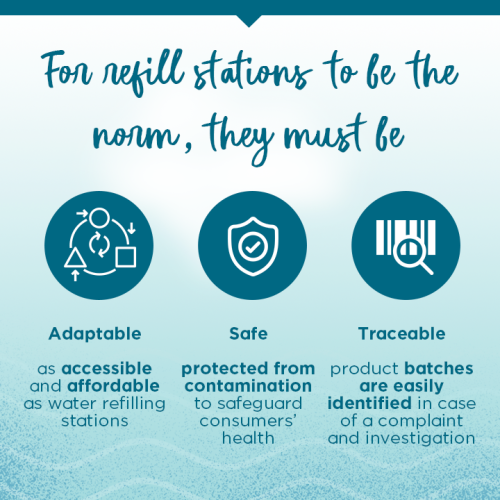 Water refilling stations abound locally not just because of the demand for clean drinking water, but because the government requirements provide an adequate assurance of consumer safety while allowing more entrepreneurs to establish their refilling business with ease. 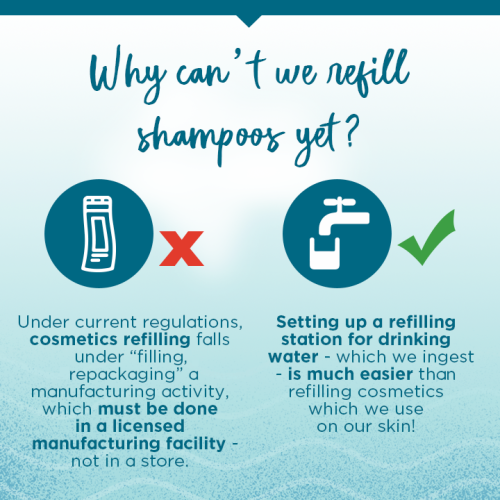 We envision that the presence of safe, appropriately regulated cosmetics and home care refilling stations that are as accessible as water refilling stations will spark a radical change in the way people and organizations consume goods and manage plastic waste. 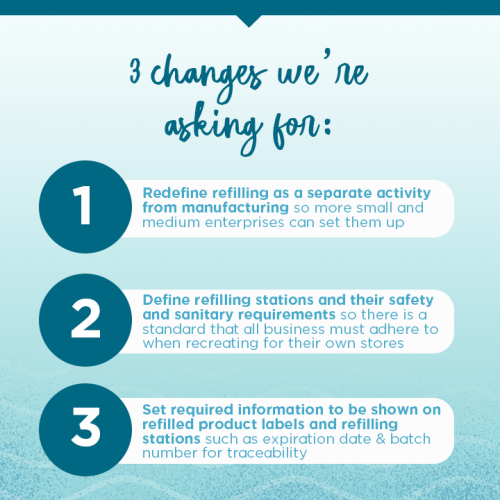 FIRST: Instead of classifying refilling activities under “filling and repackaging”, a manufacturing activity under RA 9711 (Food and Drug Administration Act of 2009) which requires a license to operate granted only if an establishment fulfills all the requirements in AO 2016-0003 (Guidelines on the Unified Licensing Requirements and Procedures of the FDA) and Good Manufacturing Practices, we propose that a new, separate classification be developed such as “Refilling/Repacking Stations” within a retail outlet similar to how RONPD (Retail Outlets for Non-Prescription Drugs) were developed. 4. Authorized refilling representative trained and certified by the company to conduct safe and sanitary refilling (patterned after food establishments’ safety compliance officer) and not necessarily a pharmacist or a graduate of an allied science profession. 6. Flat rate fee for the refilling License to Operate similar to government agencies such as Bureau of Animal Industry (BAI) and Philippine Drug Enforcement Agency (PDEA), and not based on business capital. 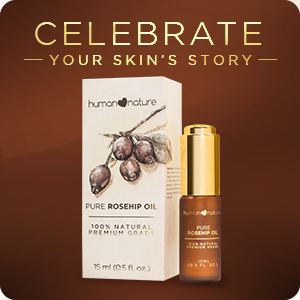 THIRD: If the packaging to be used is the emptied product bottle, the minimum mandatory information is already in the label. The Batch No. and Expiration Date will be stamped on the label for every refill. 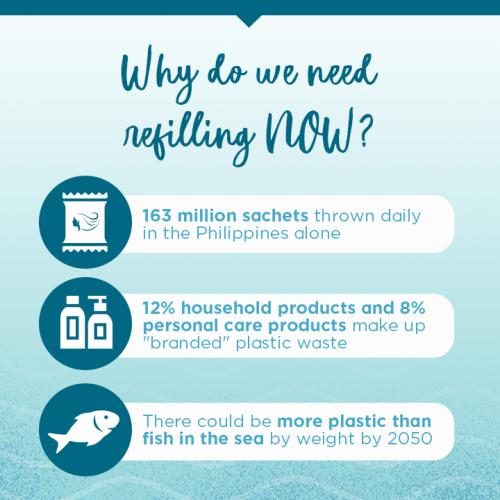 With this proposal, we seek to bridge the policy gaps and promote a sea change in the way responsible Filipino companies and ordinary citizens use plastics - not just temporary measures, but permanent and lasting policies, structures and systems. We hope to prepare the way for more brands to become better stewards of our earth and of human health.